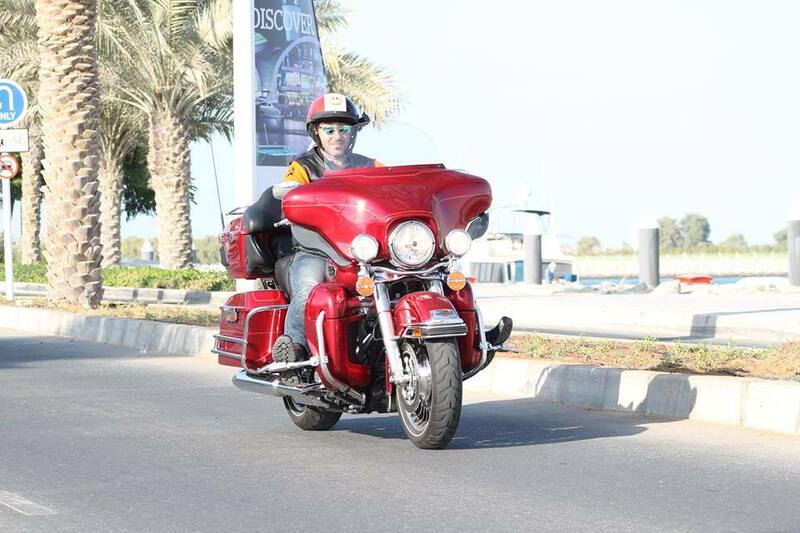 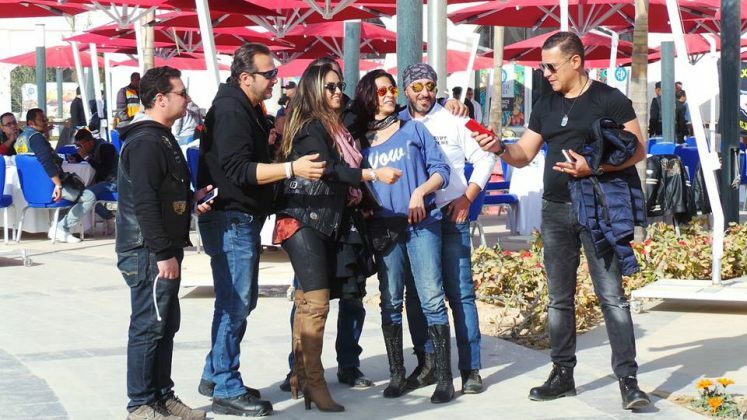 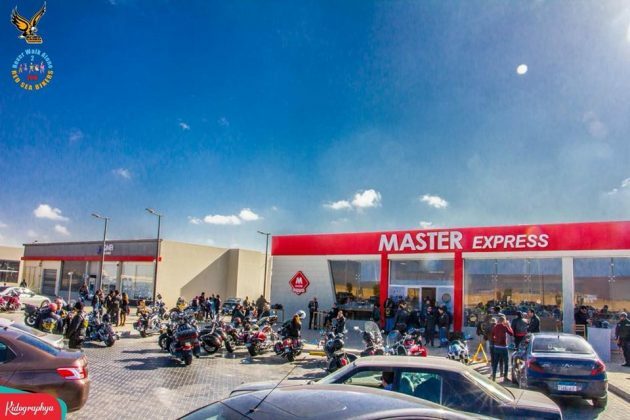 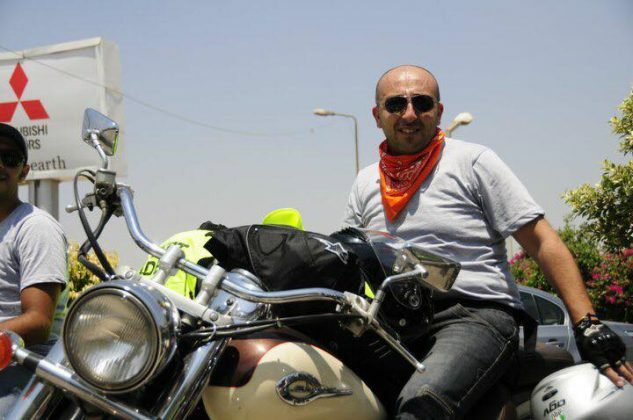 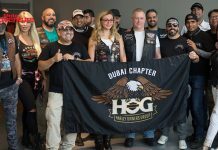 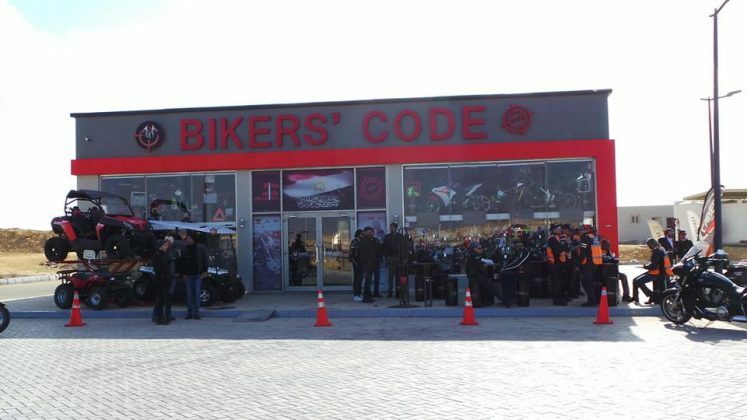 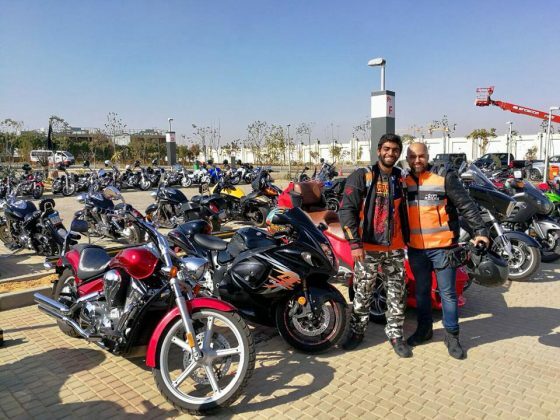 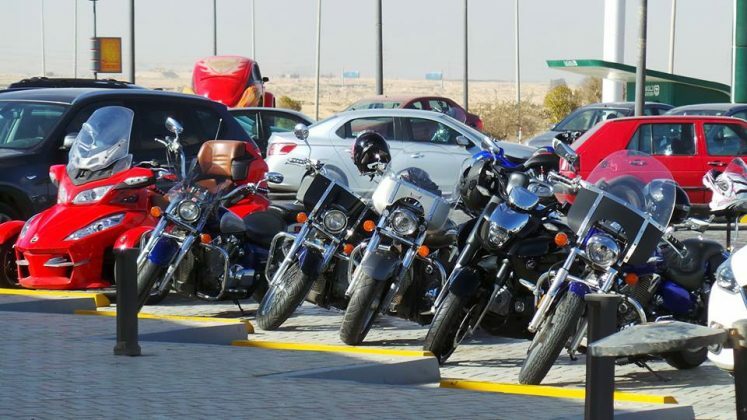 The group started its activities in Egypt in Cairo in 2011 by Amgad Rophail, Public Relations Officer of the group and other motorcyclists: “One of my friends met the founder of Jordan Riders and they agreed to create the branch in Egypt,” says Amgad. 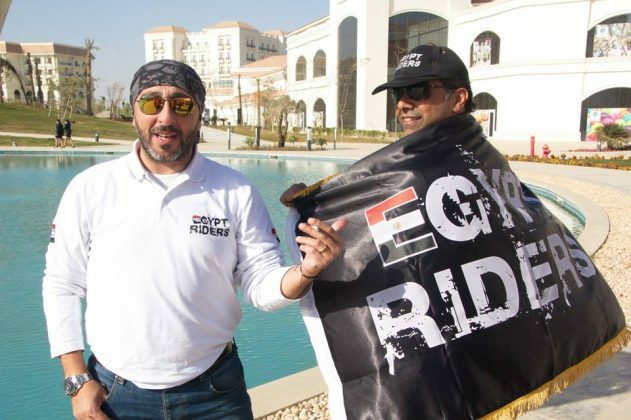 The Egypt Riders is a subsidiary of Jordan Riders, founded in 2010, with affiliated groups present in more than 15 countries in a total of more than 2000 members and everyone is always in contact: “We have an annual Jordan Riders Rally where we mee tall there presentatives of the group, which takes place in April in Jordan. 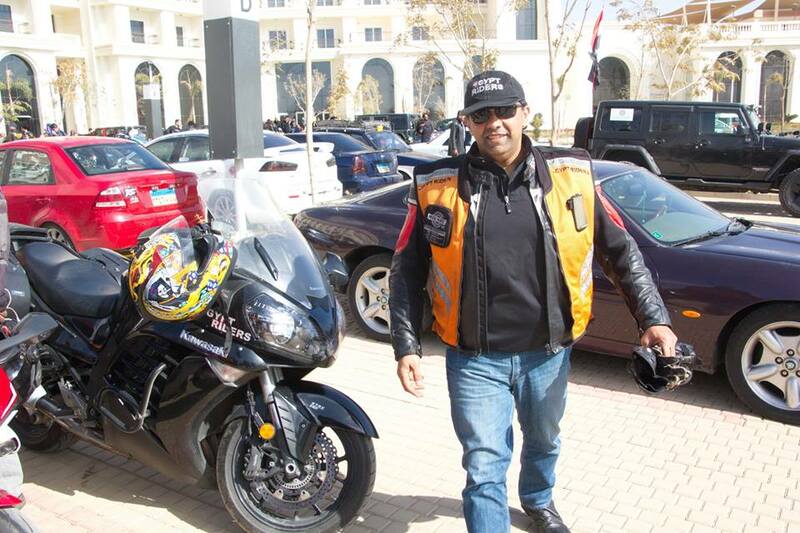 The event brings together more than 35 groups, more than 750 bikes, not just there presentatives of the Riders, recalls Is Sam Alghalayini founder and president of the Jordan Riders. The Rally is in the 5th edition and happened in Balqa, Jordan in a beautiful and luxurious resort. The Egypti an branch has 40 members. 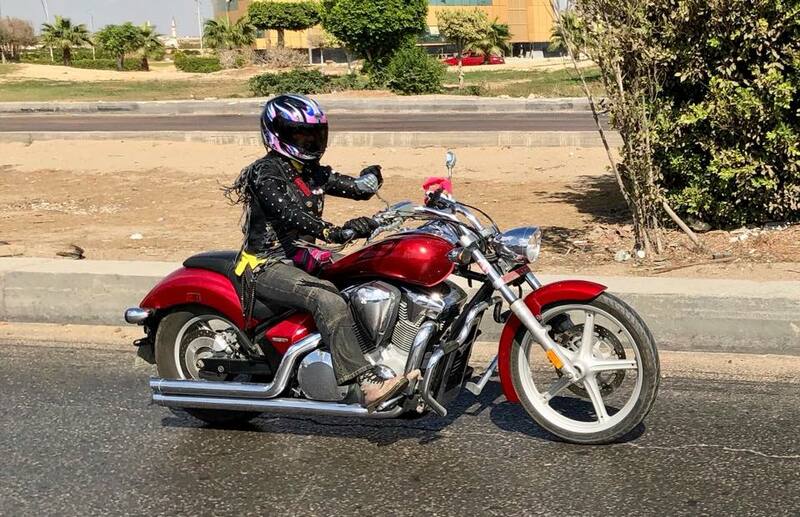 In the group there is acceptance of women as active members with their own bikes. 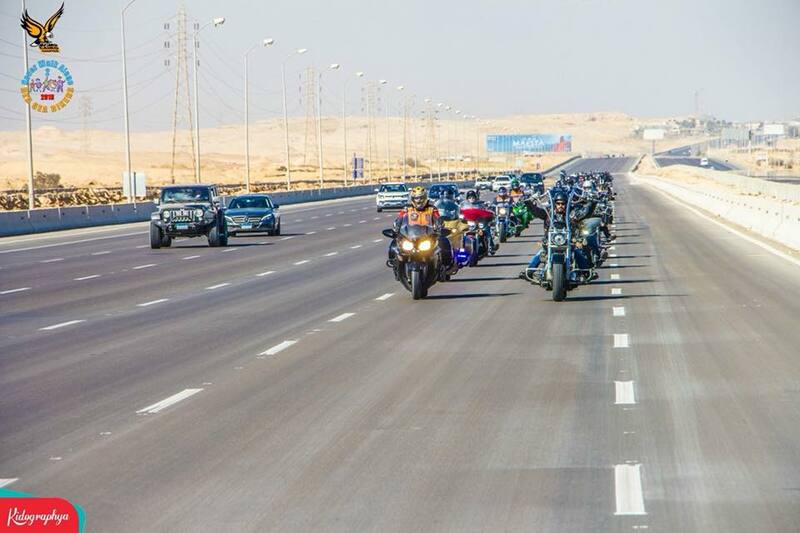 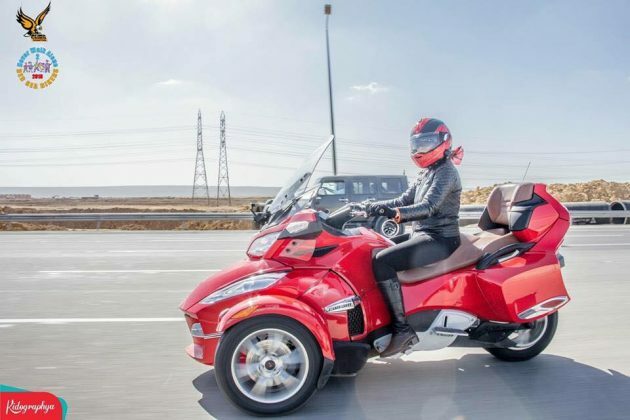 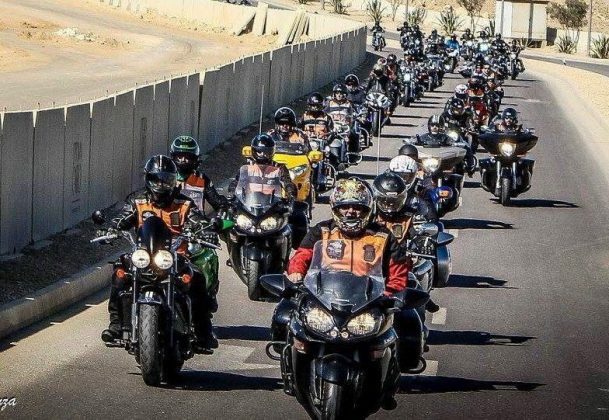 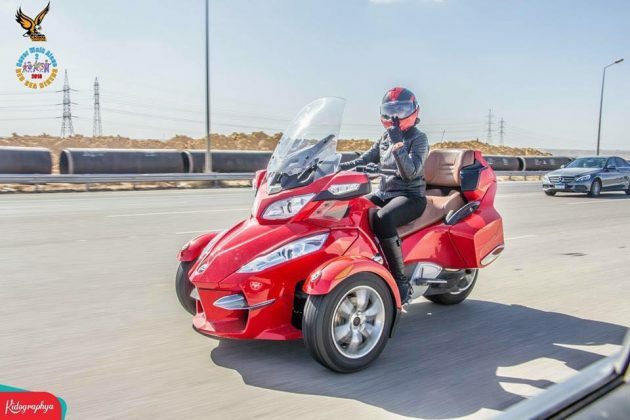 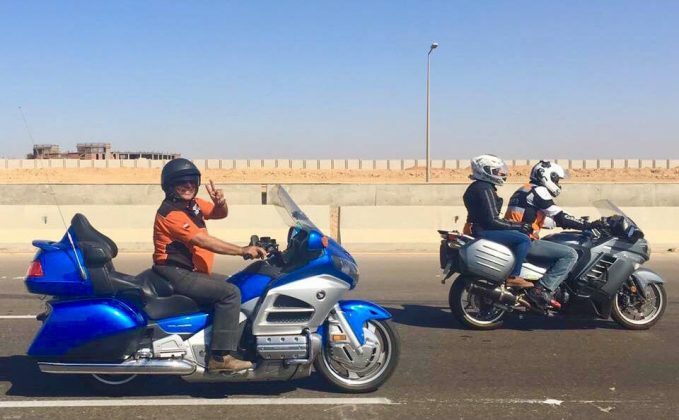 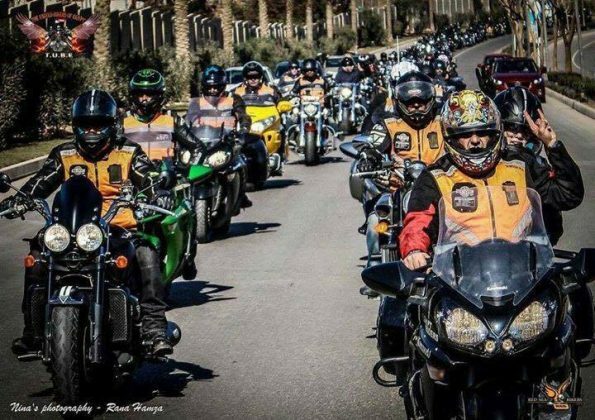 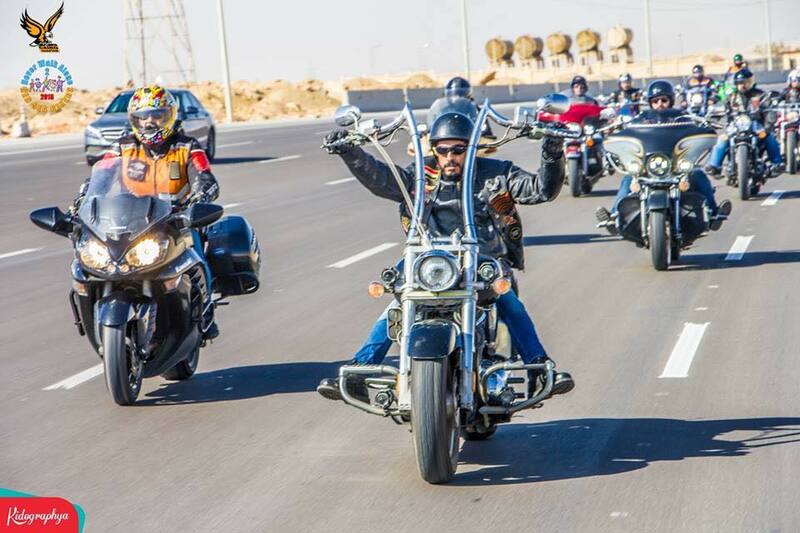 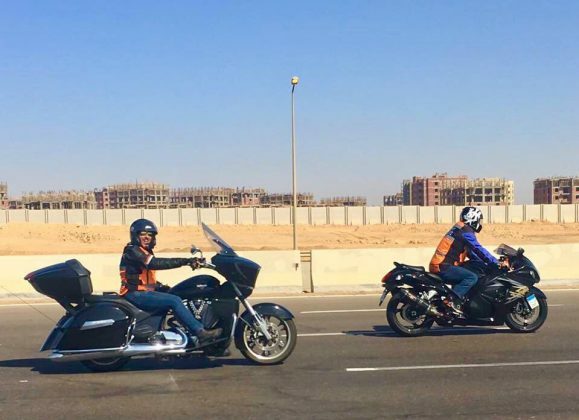 The group is sponsored by the Ministry of Tourism and is always traveling through Egypt to show the country’s beauty with the whole horizon a board motorcycles: “We make trips to most cities in Egypt such as Sinai, Luxor, Alexandria, Fayoum. 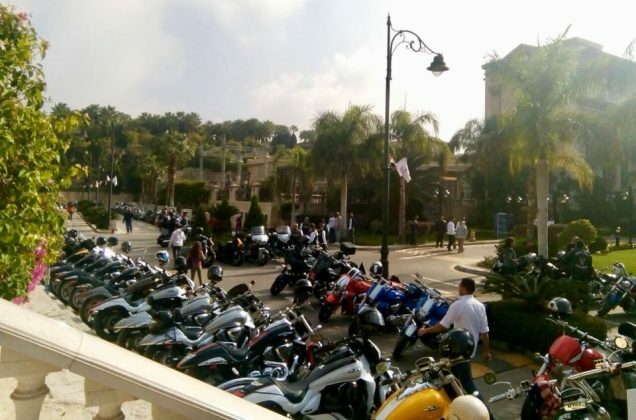 The great walks are covered by the media. 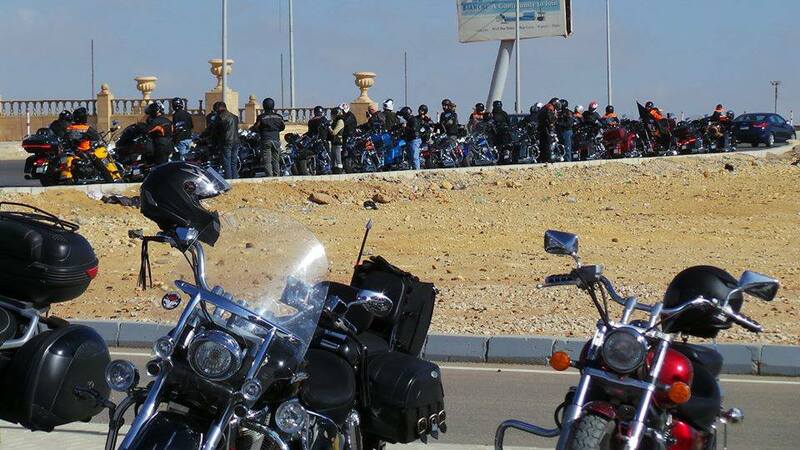 Last year we took a 4 night trip to southern Sinai and invite do ther groups to join us. Wega thered 55 bikes and on the ride we rode about 1500 km. We are planning another trip to southern Sinai on the beautiful coast of Sharm el Sheik. 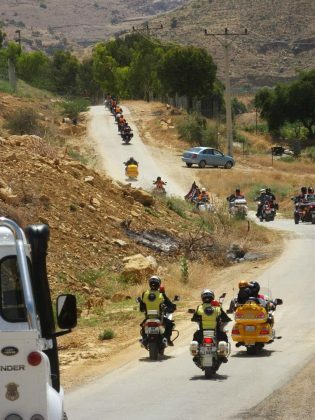 We are now working on logistics and we want to bring together about 80 motorcyclists from various groups. It will be a 4 night beach trip with safari music, dives, evening activities and at the end you will have a press conference with the governor of southern Sinai, “explains Amgad Rophail. Sharm el-Sheikh, known as the “City of Peace”, dueto the large number of international peace conference sheld there. 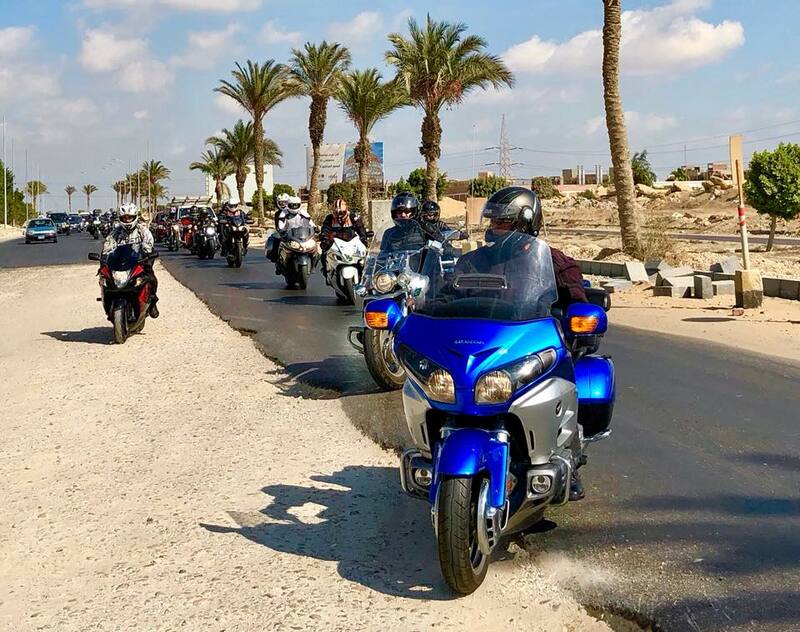 It is a city located on the southern tipoff the Sinai Peninsula in the Southern Sinai Subdivision, Egypt, on the coast als trip along the Red Sea. 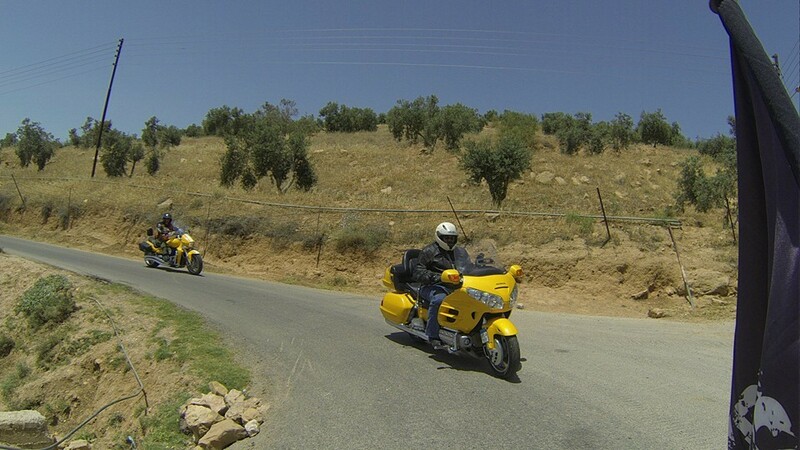 Its population is approximately 35,000 (2008). 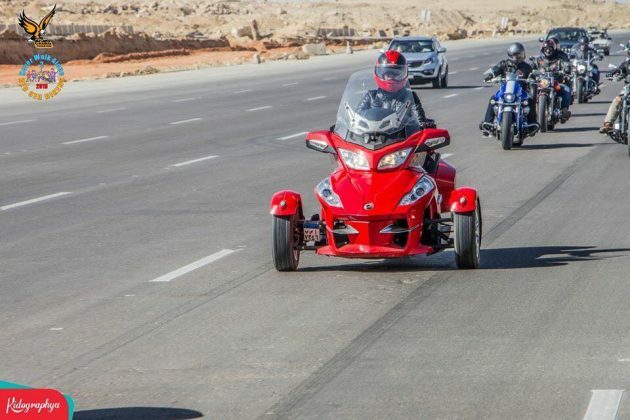 Sharm el-Sheik his the administrative center of South Sinai, which includes the small coast al towns of Dahaband Nuweiba, as well as the mountainous interior, the Orthodox Monastery of Santa Catarina and Mount Sinai. 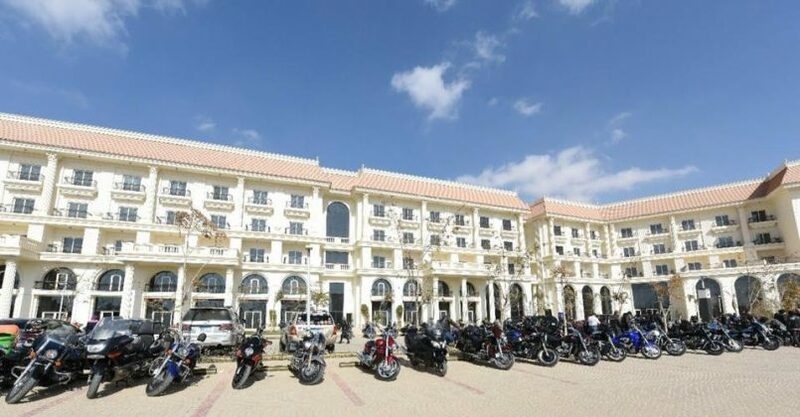 And a small town with a large network o fluxuriou shot el sand resorts, many with private beaches, restaurants, bars, beach front fun, beautiful beaches, bay side are and gorgeous colorful coral reefs, considered the second best location from the planet to dive. Sharm el-Sheik his another beauty of Egypt that is worth just meeting with friends riding a motorcycle. 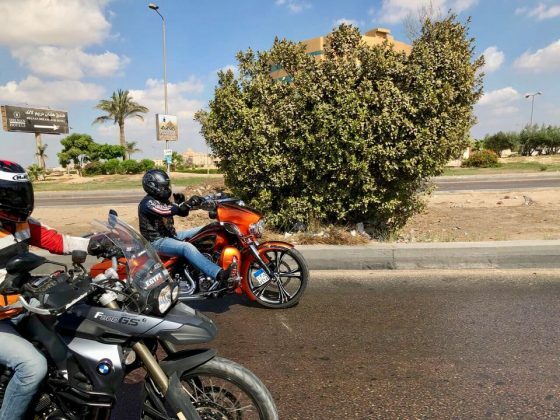 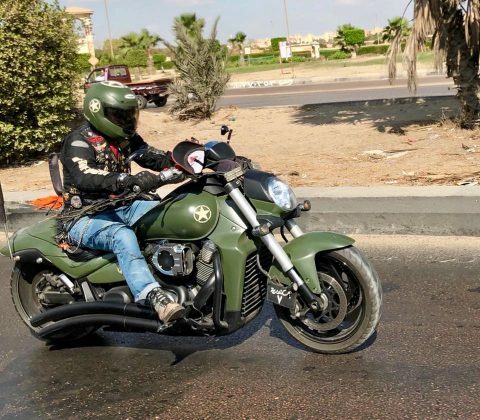 In the group there is great attention to the harmony between the members: “Egypt’s motorcyclists are not just a motorcycle group, we are like a family, not just for me, but this is the same feeling for most members”, says Amgad Rophail. 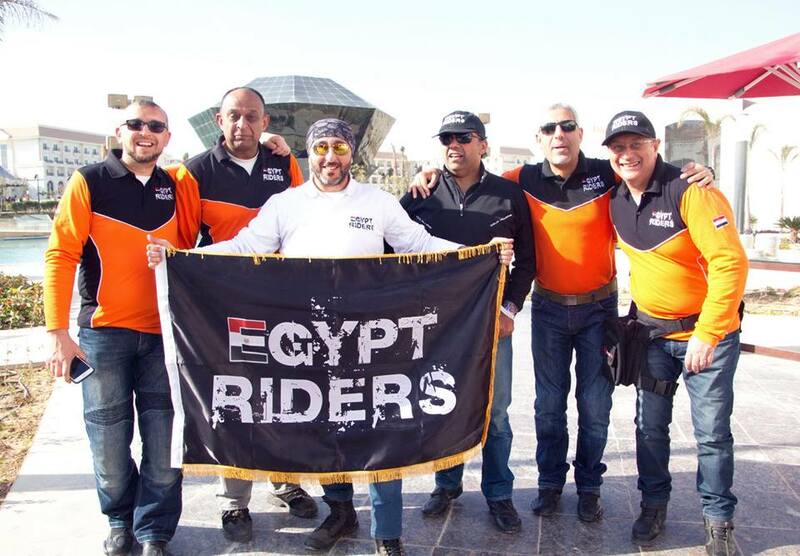 To be an Egypt Rider the rider needs to meet some of the rules of the group and must have a motorcycle that allows him to travel and travellong distances without being subject to mal functions or technical problems and provided they are in good condition and evaluated from time to time by the road commander and the group security officer. The Board of Director sis comprised of: President / Director: Aly Amer, Vice President: Mohmed Naguib Fayed, Admin: Mahmoud Bassemand Tarek Abo Senna, Public Relations Officer: Amgad Rophail, Treasury Officer: Yasser Shaarawy and Safety Officer: Mohamed El Sheikh. 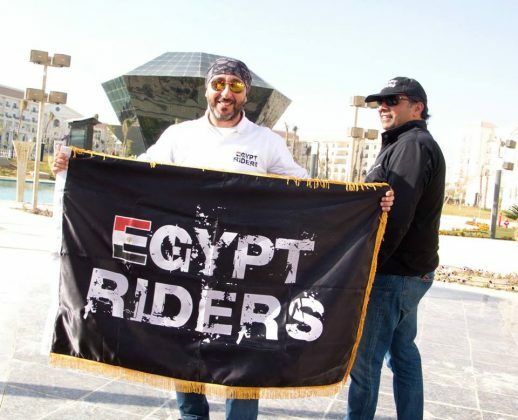 With a beautiful slogan “Future is prettier”, the future is more beautiful, the Egypt Riders, also holds many charity events, cars, security, doing good thing snow so the future is even better: most of our major events are devoted to charity or the encouragement of domestic tourism to Egypt, so that the Egypti ans themselves know and travel through their country. We have a campaign for thes afety of motorcyclists on the road and we distribut estickers and leaf lets in various locations in Egypt. 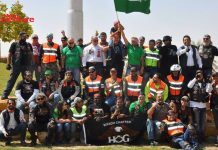 A beautiful biker union that has fun running, but also think of the future better for everyone. 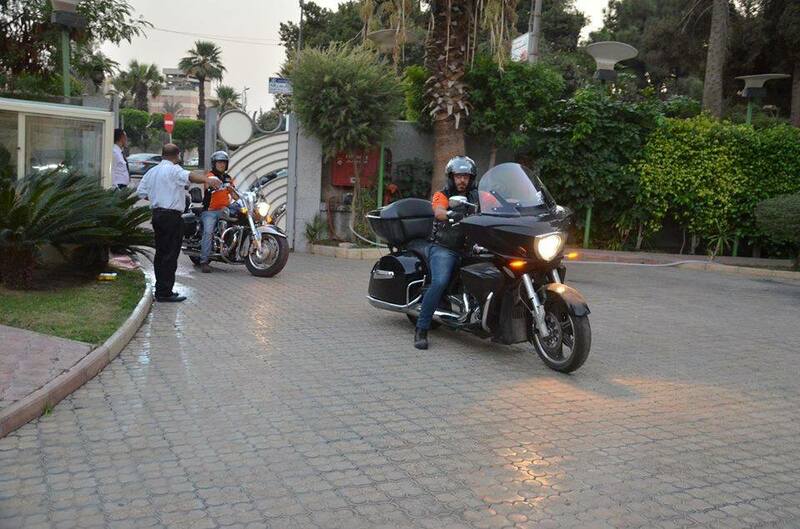 Thanks to the Egypt Riders: Mohmed Naguib Fayed and Amgad Rophail and Jordan Riders: Issam Alghalayini. Artigo anteriorGosta de viajar de moto? 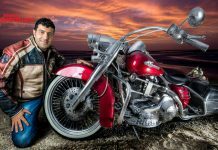 Então, esse e-book é pra você! 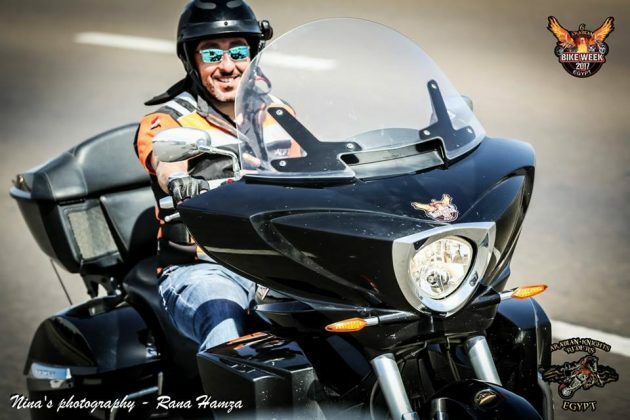 Próximo artigoInscreva-se no nosso canal no Youtube!